1. 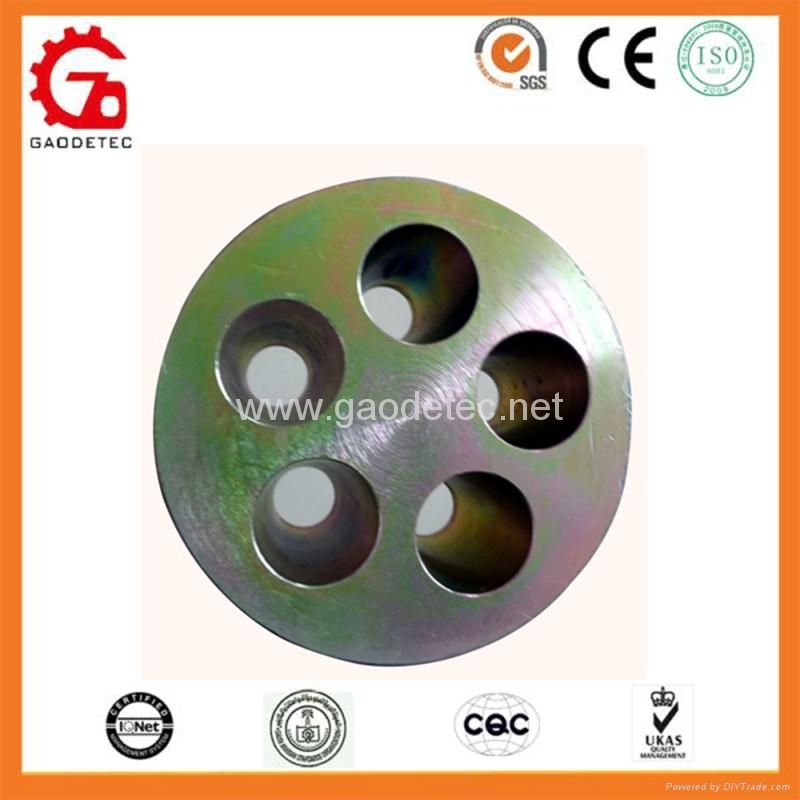 Type: Single-hole, Multi-hole; Circular, Flat. 2. 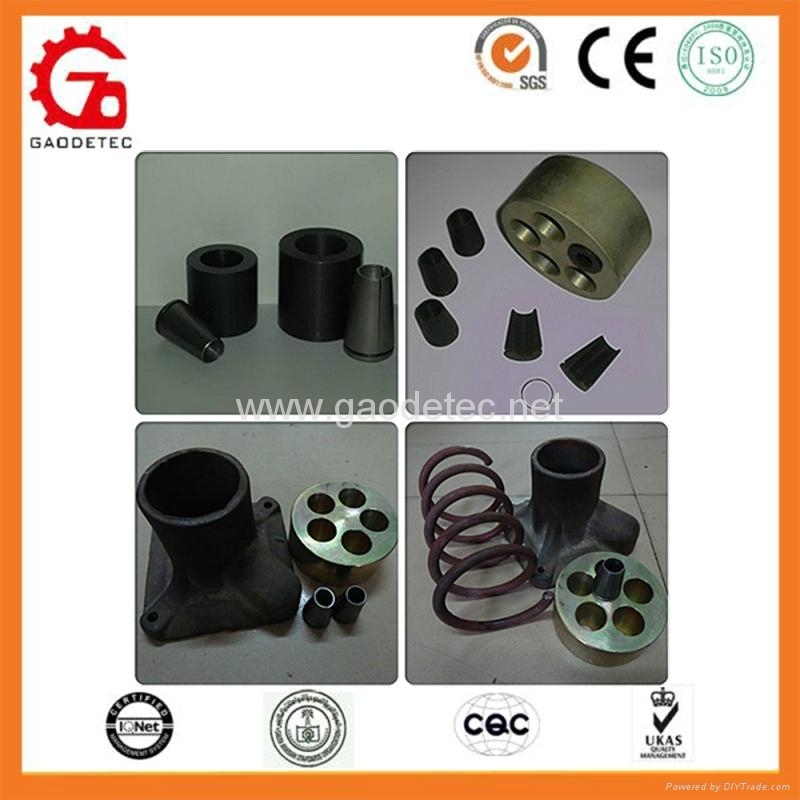 Parts: Anchor Ring/Plate, Wedge, Base Plate etc. 5. 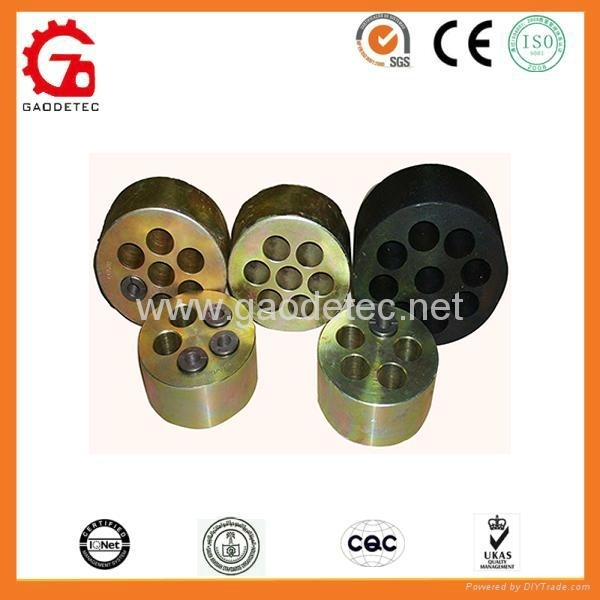 We can manufacture all kinds of anchorage and prestressed equipment according to your requirement and drawings. 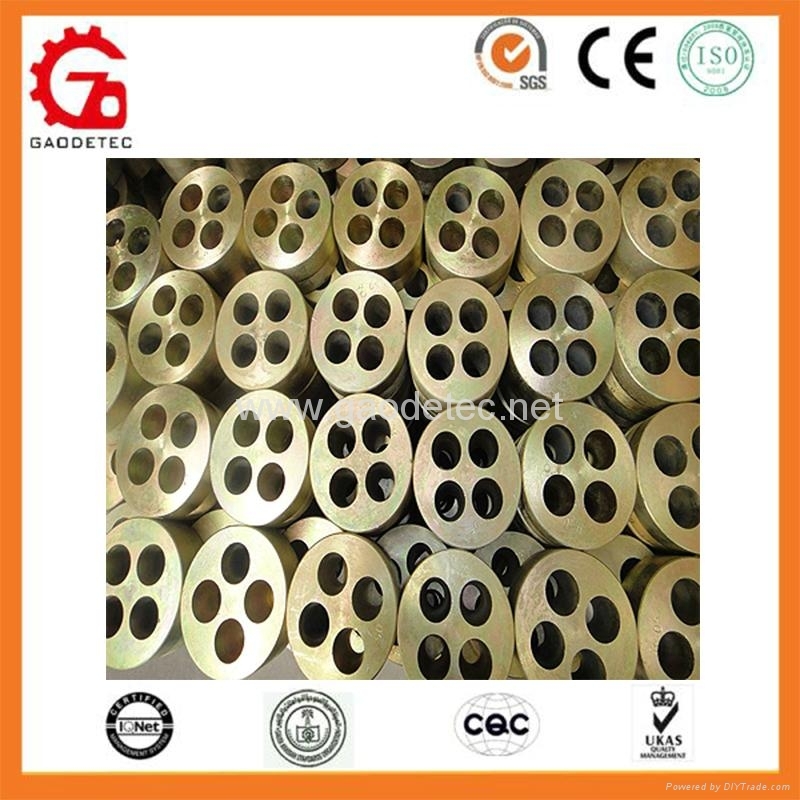 Prestressed Anchorage system is a completed, independent building measure researched, it has been widely adopted by modern construction, especially used in pre-tension or post-tension for concrete constructions as building materials, such as bridge construction, railway and highway construction, buildings and channel construction, etc. 1. GYM15 applies to 15.2/15.24mm, 15.7mm pc strand. 2. GYM13 applies to 12.7mm, 12.5mm & 12.9mm pc strand. 3. 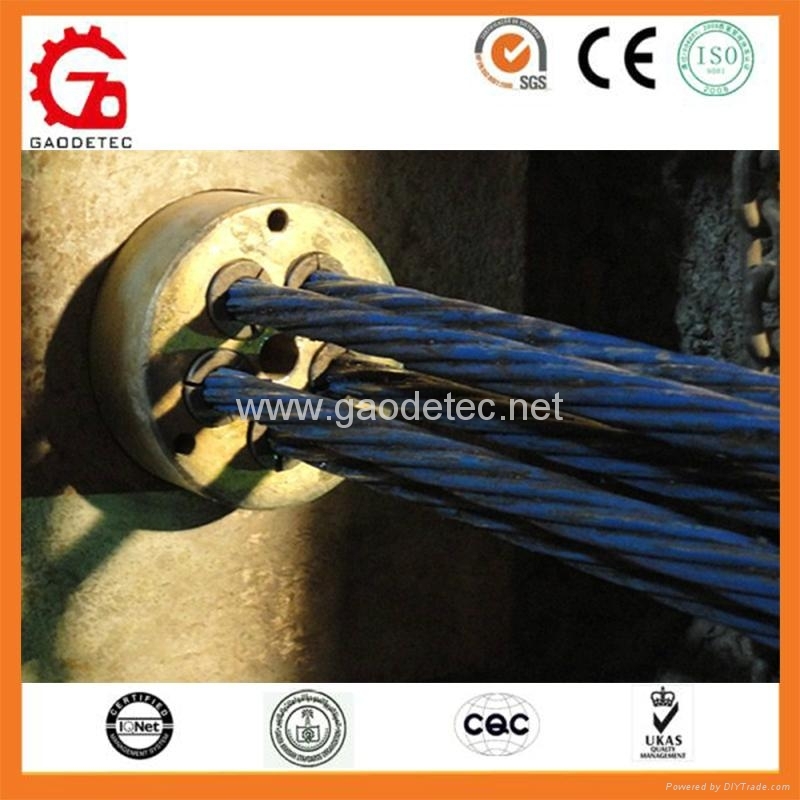 GYM10 applies to 9.3mm, 9.53mm pc strand. 4. GYM11 applies to 10.8mm pc strand. 5. GYM18 applies to 17.8mm pc strand. 6. GYM22 applies to 21.6/21.8mm pc strand.